It comes as no surprise that independent schools own some of the UK’s best sporting and performing art facilities. What is perhaps more surprising is that many private schools fail to maximise the potential of these assets beyond the school day. Opening up facilities for use by the local community, and doing so in an efficient, cost-effective way, can have both a transformative effect on social cohesion and represent a potentially profitable revenue stream. According to recent figures from the Independent Schools Council (ISC), 872 private schools have their own sporting fields, 781 have tennis courts and 599 have their own swimming pool. This extends to the arts, with 672 schools benefiting from their own concert hall or theatre. This represents a huge but currently underutilised resource that could be enjoyed by both local state schools and local community groups such as dance and sports organisations, social clubs, holiday camp providers, charities and local businesses. 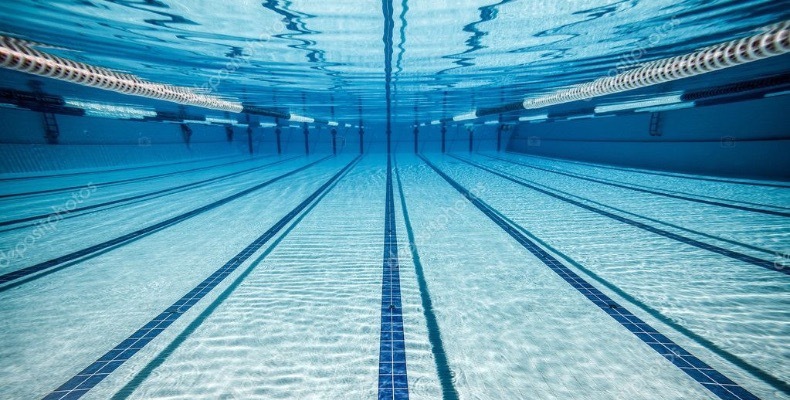 At the end of last year, Education Secretary Damian Hinds called for private schools to open up their swimming pools for use by state pupils, an action inspired by the fact that fewer than half of British children can swim 25 metres by the age of 11. While over half of independent schools with pools are already doing this, clearly, more can be done to ensure that every child has the opportunity to learn to swim. By opening up access to high-quality sporting facilities, such as all-weather astro turf pitches and swimming pools, independent schools can provide state schools with opportunities for their pupils that would not otherwise be available. Not only would this have a positive impact on local schools, it extends to the wider community. Opening facilities up for use by local clubs, charities and businesses promotes positive community cohesion and integration, helping to reduce societal boundaries and barriers. Schools can bring purpose and security to a broader community than their students, bringing people of different backgrounds together and this will contribute to helping schools maintain their charitable status. Schools can choose to adjust the price at which they hire out their facilities, or arrange sponsorship agreements with private companies, in order to support social or charitable initiatives. The benefits, however, go beyond altruism and social cohesion. There is a strong financial rationale for independent schools to open their amenities to the public. At Kajima Community we have found that schools which opt to open their facilities for community use can generate average annual revenues of £70,000. In some cases, this figure rises significantly to as much as £470,000 per year. This fresh revenue can be invested in new equipment, staffing, marketing or facilities. For some schools, the main obstacles to doing this are the perceived health and safety risks and increased administrative burden. It is advisable for schools that are considering opening up their facilities for community use to set out appropriate procedures, such as inspecting premises prior to a letting to ensure that it is fit for use. One way to reduce the potential risk is to make absolutely clear to the client which spaces they are allowed to use. This should start with a ‘show around’ ahead of any confirmed first booking. Those schools that already allow their facilities to be used by the community should be considering if they are extracting maximum value from the operation. Handling the admin, legal and financial aspects involved to school lettings is not part of a school’s ‘core’ business, and can be time-intensive. Putting the right processes in place, however, can make a significant difference. It is optimal to have a single focal point: an individual who can grow the business by focusing on promotion and marketing, undertake the booking process efficiently and reliably, and coordinate after-school activities with the site team including caretakers and groundspeople. A reliable, transparent online booking system, such as BookingsPlus can help to reduce the administrative burden, manage bookings, support marketing of space, increase transparency and increase revenue. 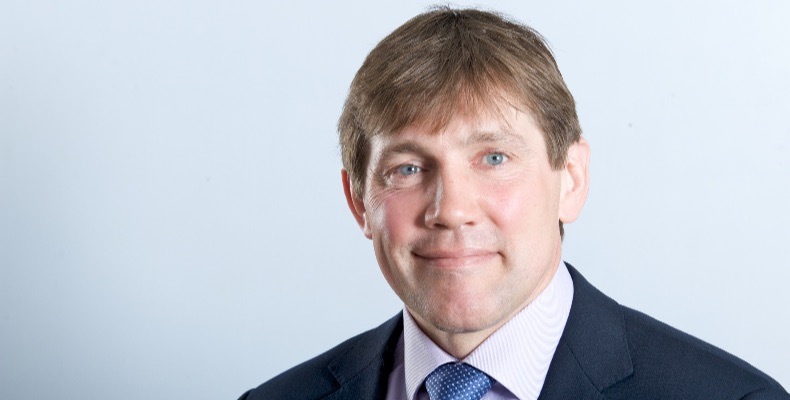 Despite perceived challenges, it’s clear that there are significant financial and social benefits for independent schools that choose to open up their facilities beyond the school day and during holidays. Independent schools must, after all, maintain a healthy balance sheet. Can you think of another organisation or business that would allow its most significant assets to lie dormant every day after 4pm and for weeks on end, when those assets could be working to generate revenue? SURFACING SPECIAL: S&C Slatter Ltd.